Heating Repair, Furnace, Boiler, Air Conditioning, Water Heater Service, Repairs, Hydronic Heating and Installation. Muskoka Heatworks is your number one choice when it comes to furnace repair, furnace service, air conditioning repair, boiler repair, and HVAC services. 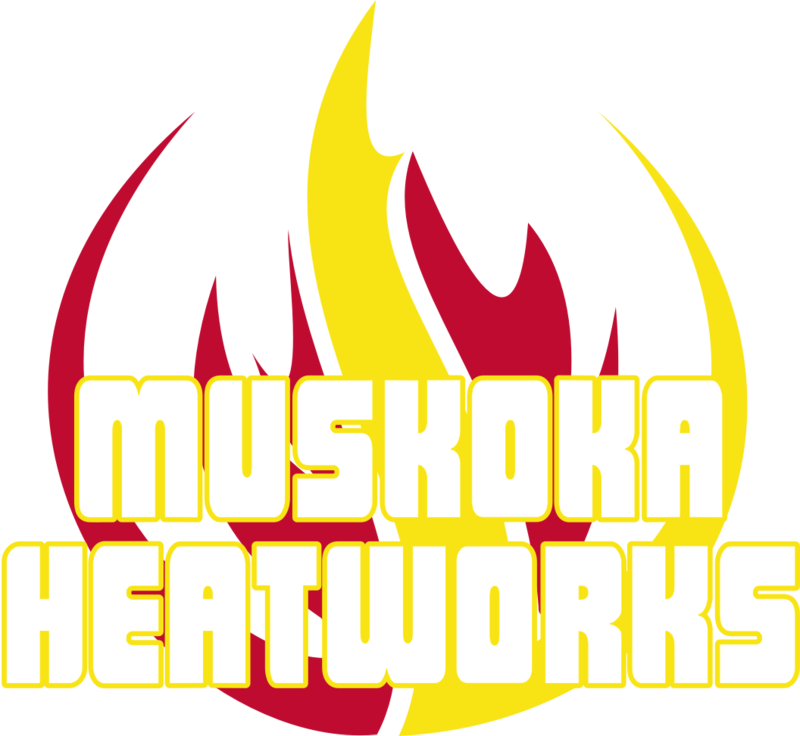 First of all, Muskoka Heatworks assures honest, reliable and reasonable heating and air conditioning services. We give our customers the peace of mind that their home’s heating and air conditioning systems are operating properly, safely and as energy efficient as possible during all seasons! We offer free estimates, free advice over the phone, and promise dependable service. We offer custom metal fabrication in mild steel, stainless steel, hardened steel, aluminum and other metals including diamond plate and expanded metal mesh.